Hello everyone! So for Lunar New Year/Chinese New Years this year MAC decided to release out a collection for the zodiac animal this year which happens to be the snake. I don’t really like snakes too much but the designs for this was pretty cool. Anyways, a majority of the collection are permanent items so I only picked up three eyeshadows I thought I would use the most. 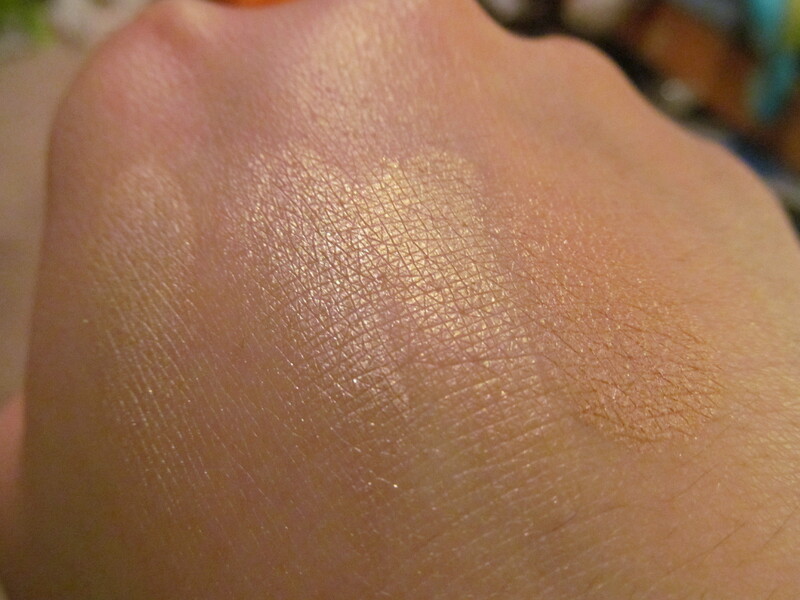 These shadows are larger than the regular eyeshadows and obviously will have more product in it. 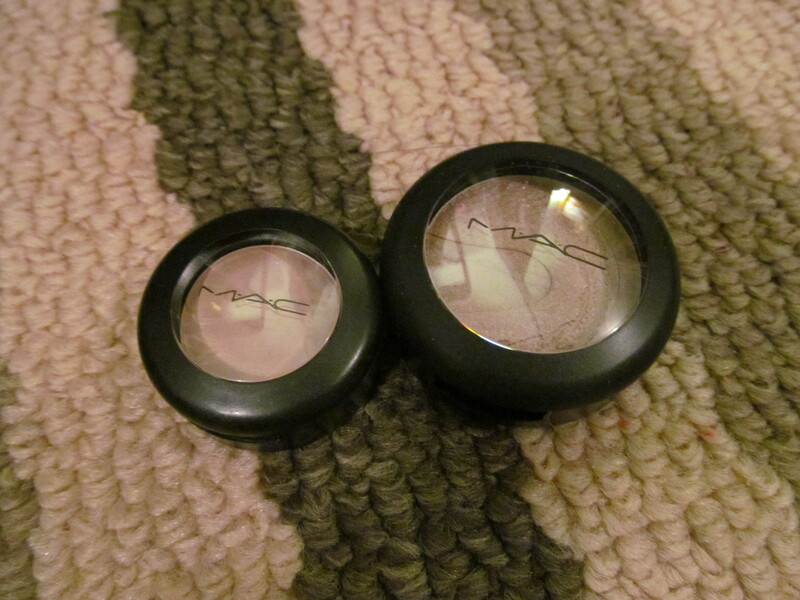 The shades that I picked up was Once upon a Time (veluxe pearl cream white), Aztec Brick (veluxe pearl bronze), and lastly the infamous Carbon (matte black). 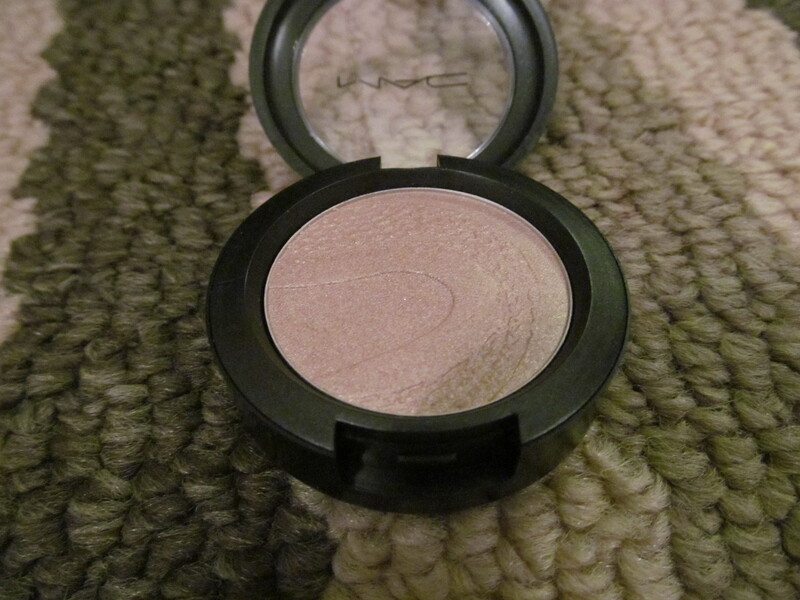 I really like the veluxe pearl formula they are very creamy and blend exceptionally well on the eyes the pigmentation was pretty good for both veluxe pearl eyeshadows. As for Carbon can you believe that I have never tried this color before? 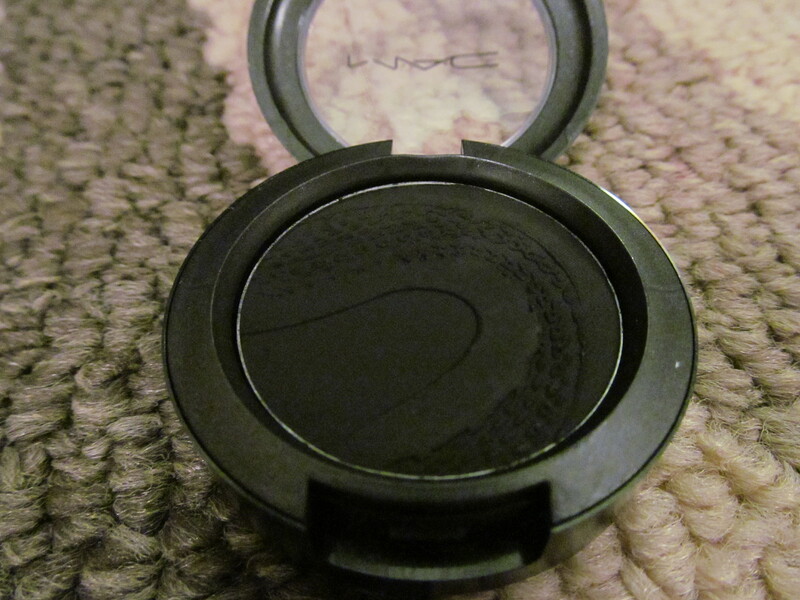 It is a dark black which was a bit of a pain to blend and it isn’t the most pigmented black I own but it is nice for an easy smokey eye that isn’t too intense. 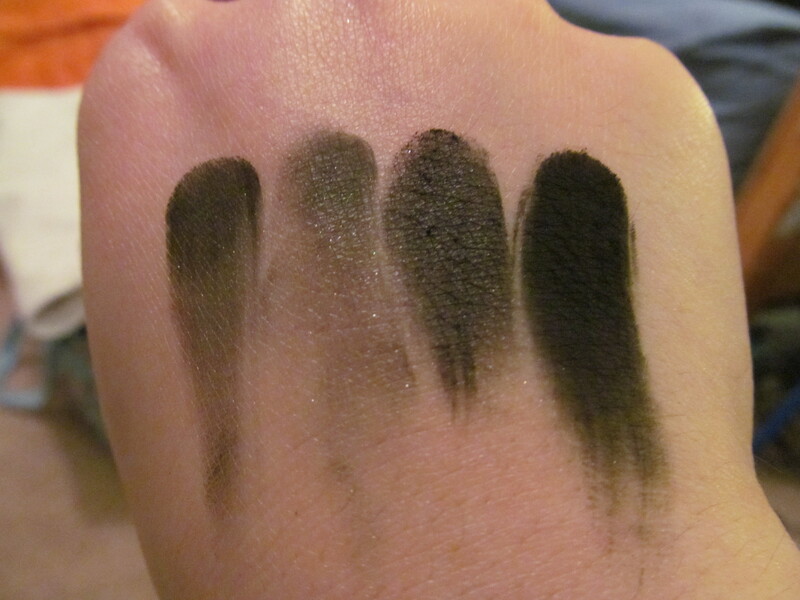 In the photos below I compared it to the other black eyeshadows I own. 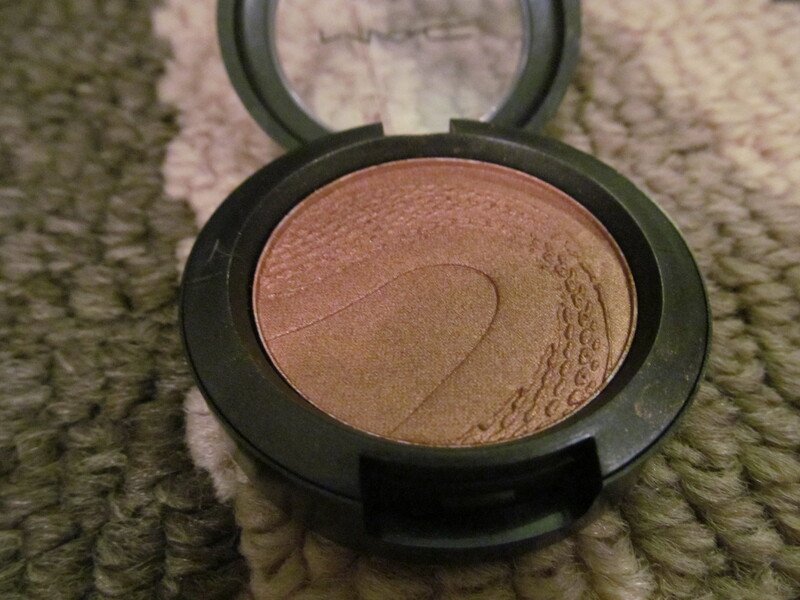 These shadows will definitely last quite some time even if I did use them everyday. 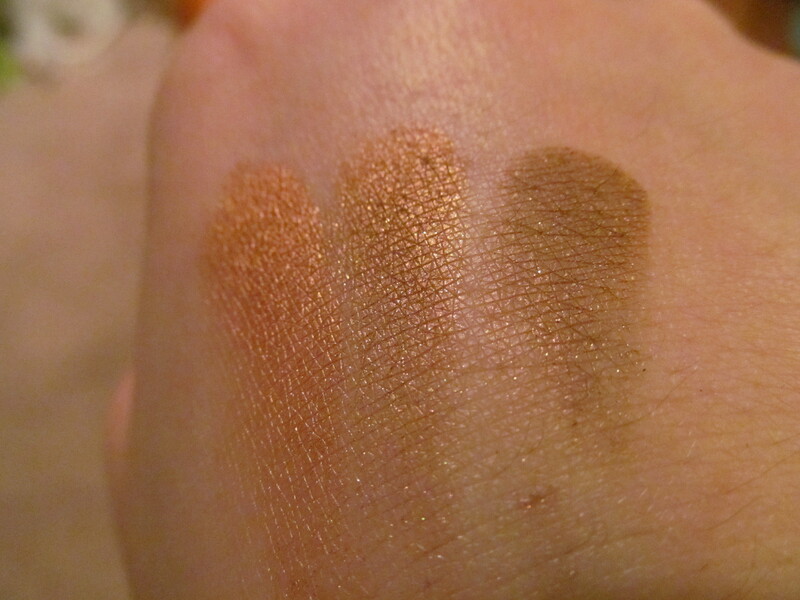 Since these eyeshadows are larger then the regular ones they are $25CDN each (regular contains 0.04 grams while these ones contain 0.1 grams of product). 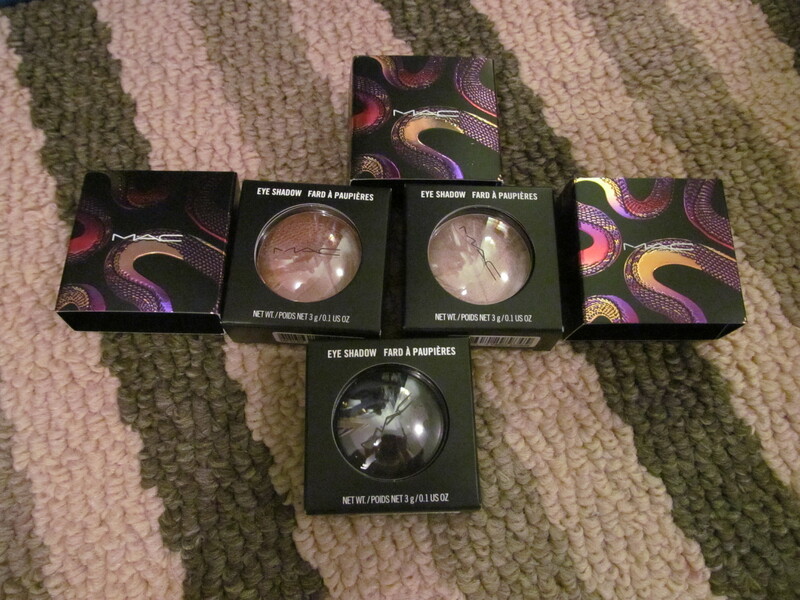 Please note that these eyeshadows are only available on the MAC website. How awesome is the packaging? It’s just a sleeve but it’s pretty cool. These colors are beautiful. I love the box packaging too. The packaging is beautiful isn’t it? And the colors are great everyday/staple shades as well. Thanks for stopping by!